The inventory and review is strongly focussed to cover all or most of the medicinal plant raw materials in the international trade that are exported from African countries, with less emphasis on those that are regularly traded on local and regional markets within Africa. The results are somewhat predictable, and sadly so, considering the tremendous unrealized potential the numbers indicate. 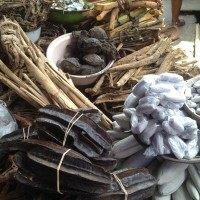 More than 5400 plant species are used in traditional medicine in Africa, of which less than 10% have been commercially developed to some extent. …About 60% of all recent publications on African medicinal plants appeared in the last decade, with an average of 280 papers (28 per year) for 85 prominent species of international trade. 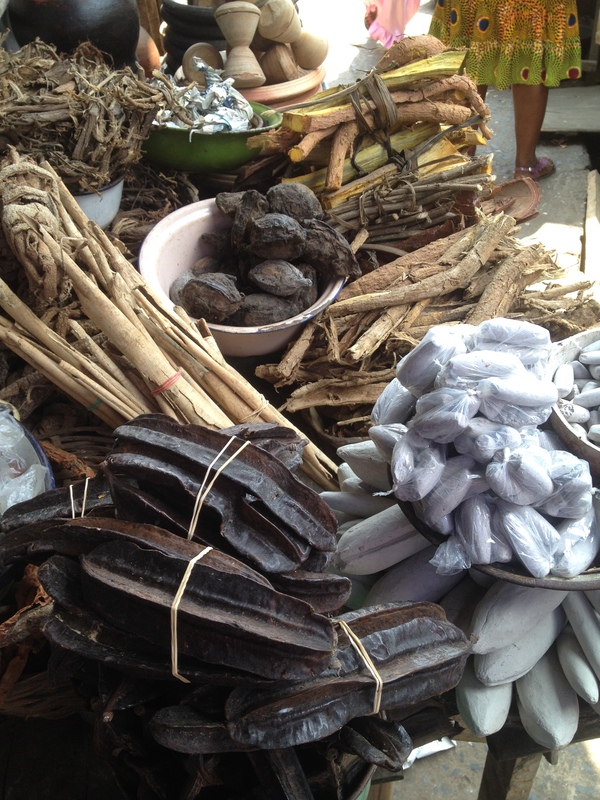 Of the top species researched, few are standout examples of African traditional medicines. Castor bean (Ricinus) is the source of castor oil, the Madagascar periwinkle contains chemotherapy compounds, sesame is a seed and oil, coffee is well, coffee. Here’s the list. 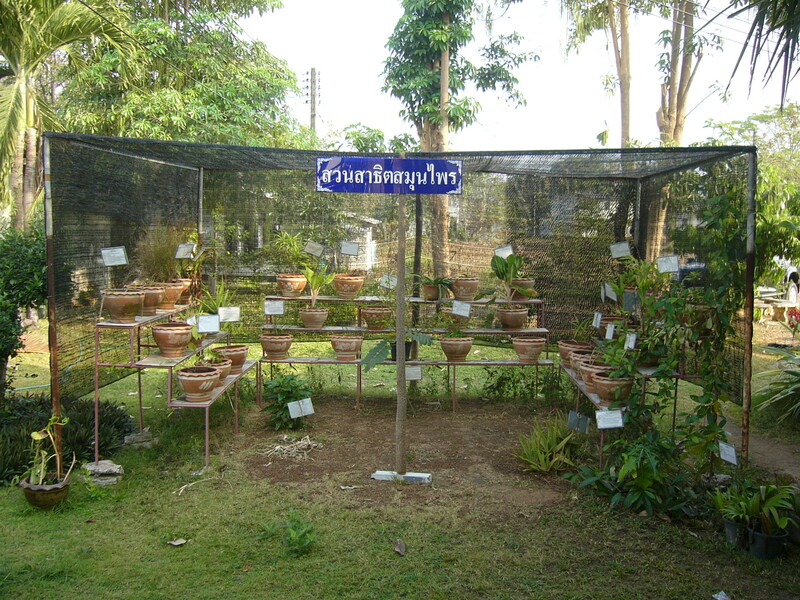 The most popular African species for research (number of publications in brackets) were: Ricinus communis (5187), Aloe vera (2832), Catharanthus roseus (2653), Sesamum indicum (2534), Strophanthus gratus (2514), Coffea arabica (2431), Citrullus lanatus (2215), Momordica charantia (2047), Withania somnifera (1767), Trigonella foenum-graecum (1687), Acacia senegal (1373), Centella asiatica (1355), Griffonia simplicifolia (1010), Hibiscus sabdariffa (987), Tamarindus indica (973) and Catha edulis (947). 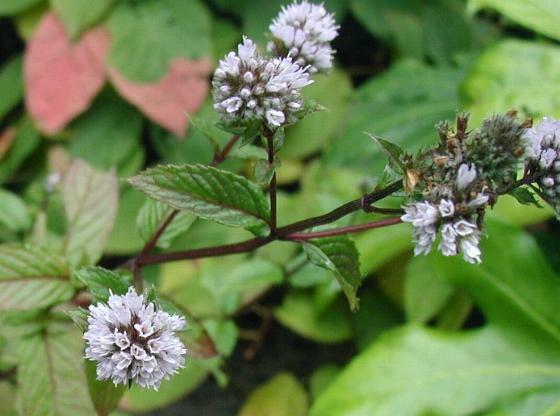 The list of top researched herbs in the last decade is a bit more encouraging, as it does include more plants with an African heritage and which have found their way into some commercialized health products. The top species in terms of recent research interest (% of publications in last decade) were: Hoodia gordonii (95%), Cyclopia genistoides (93%), Sceletium tortuosum (90%), Agathosma betulina (89%), Pelargonium sidoides (86%), Boswellia papyrifera (85%), Lessertia (Sutherlandia) frutescens (84%), Boswellia sacra (83%), Mondia whitei (81%), Hibiscus sabdariffa (80%), Hypoxis hemerocallidea (80%) and Tylosema esculentum (80%). Both lists reflect the recent interest in functional foods and dietary supplements. Still, there’s much less research than there should be, considering the wealth of unexplored plants in African Traditional Medicine. Despite a marked recent increase in the number of publications on indigenous medicinal plants and dietary supplements, Africa lags behind Europe and Asia in terms of the number of products that have been commercialised and the percentage of the flora that is utilized for international trade. There is a tremendous potential for developing new crops and new products but much work remains to be done to generate more focussed and relevant pre-clinical data and convincing proof of concept through clinical studies.